Dedicated to providing the highest quality product. 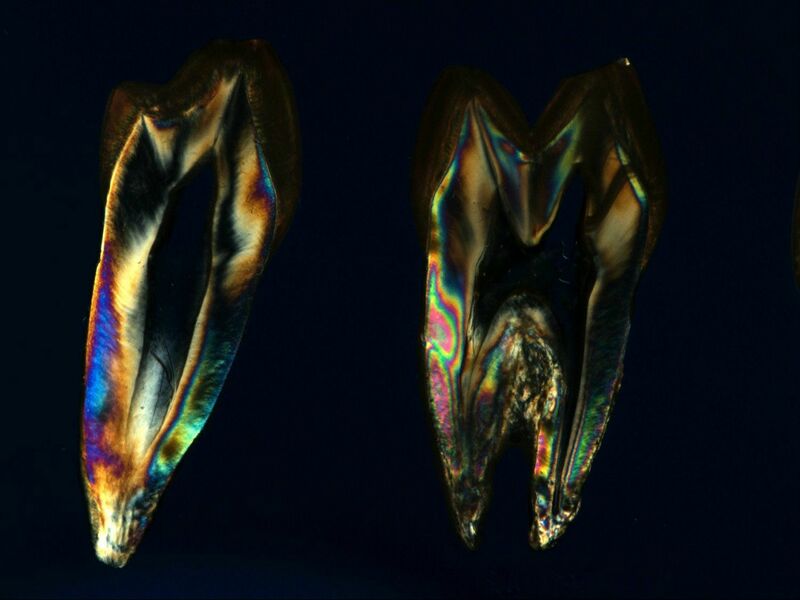 Nelson and Juan Rego are a part of an elite group of technicians that are accredited members of the American Academy of Cosmetic Dentistry. 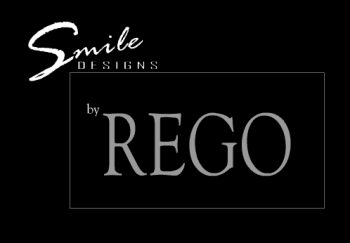 Give us a call today and experience Smile Designs by Rego.